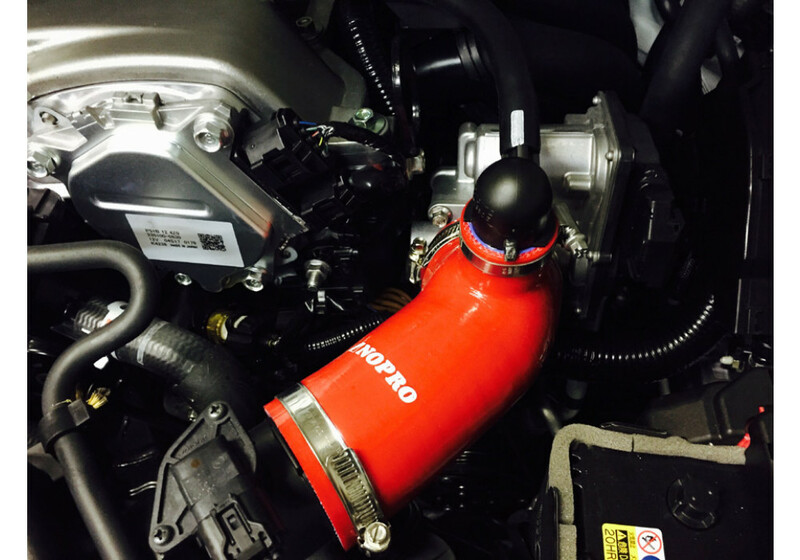 Intake hose for the ND (2016+) Miata made by NOPRO of Japan. 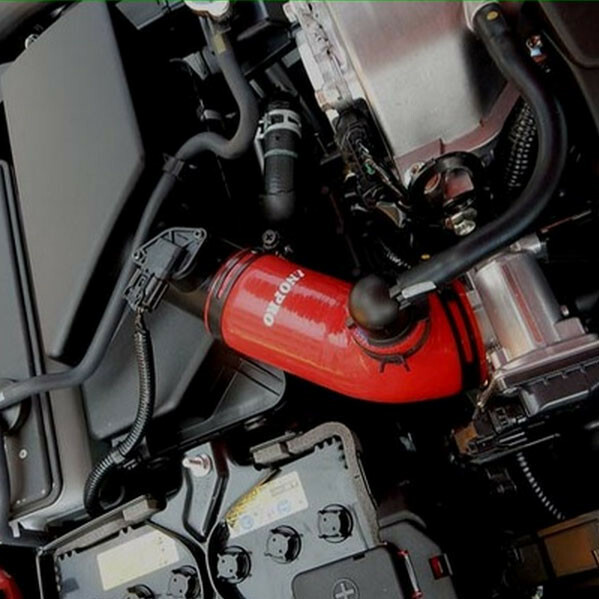 This super smooth intake hose replaces the stock corrugated pipe to help smooth out the intake path. 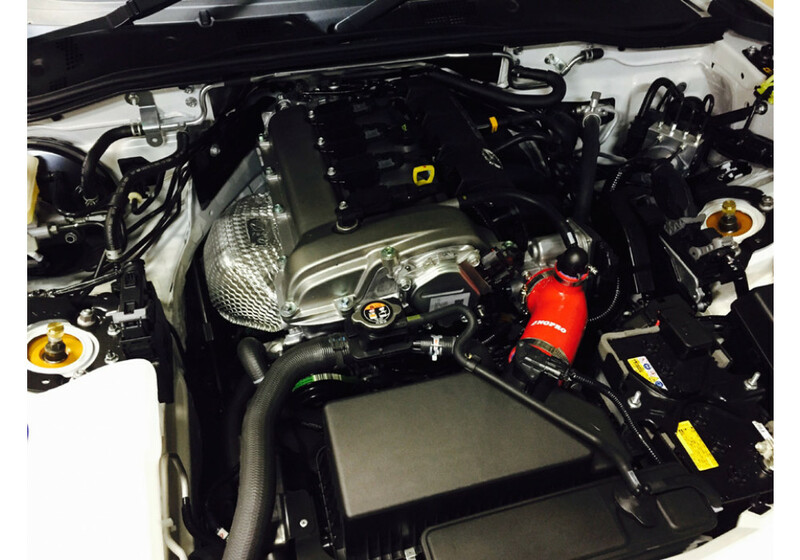 It also looks great in the engine bay! 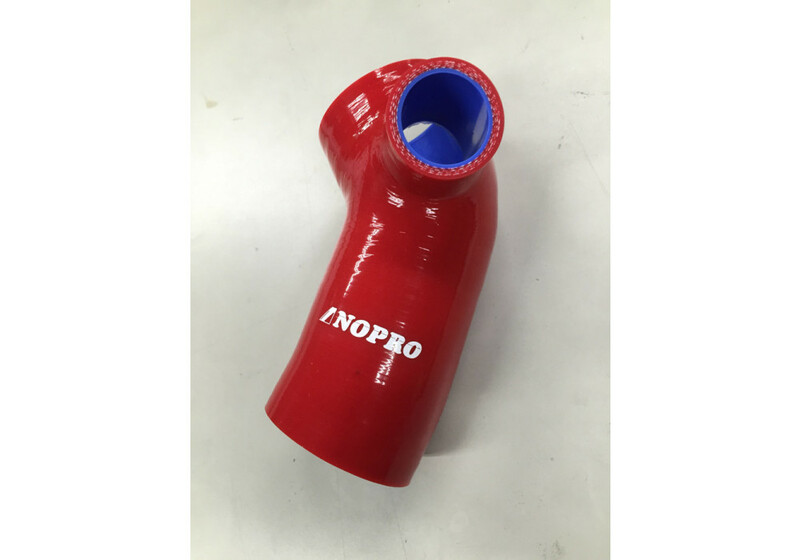 NOPRO High Flow Intake Elbow should be ordered at REV9 Autosport https://rev9autosport.com/nopro-high-flow-intake-elbow-2365.html as they provide the best service and speed we've seen so far!